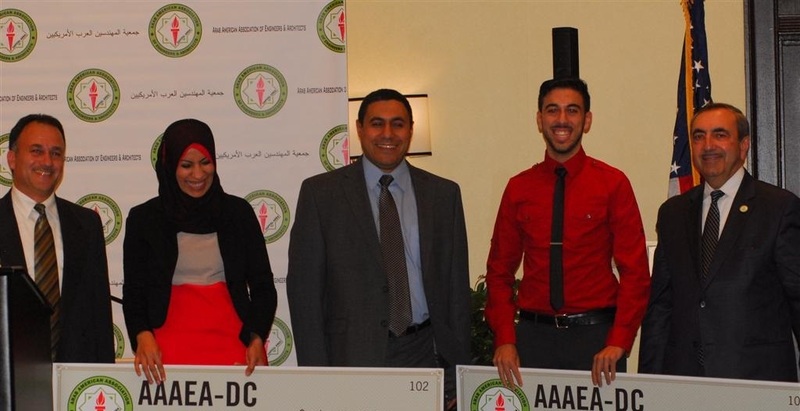 The Arab American Association of Engineers and Architects (AAAEA) - Capital Area, is pleased to announce its 2018 scholarship program. 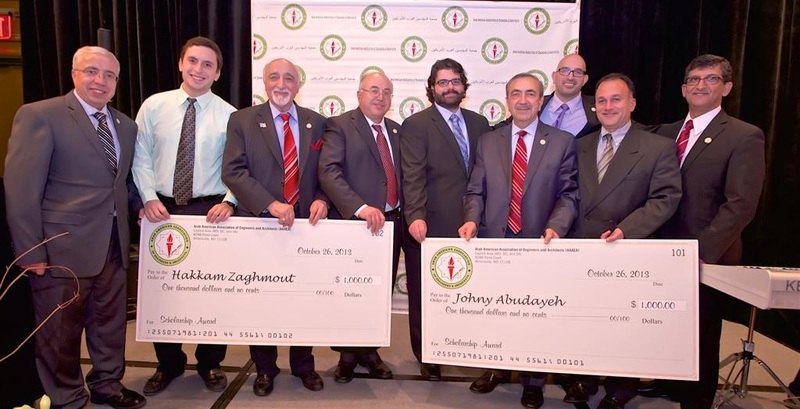 The Award of a scholarship is to be presented to a full time undergraduate or graduate student in the field of engineering, architecture, or computer science/ information technology with preference to undergraduate students. 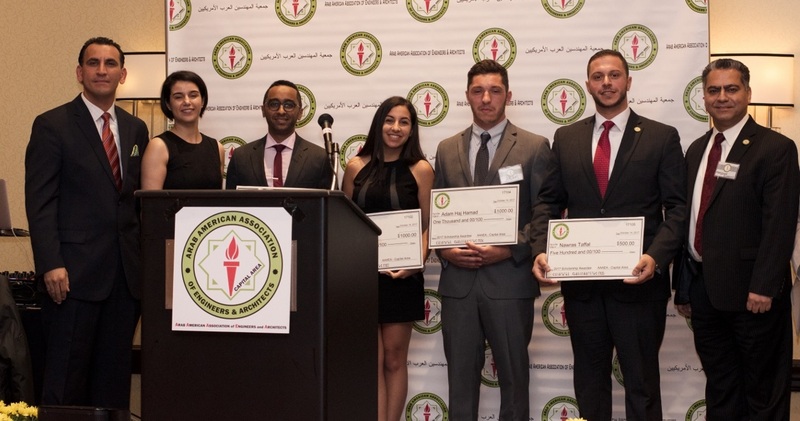 The objective is to promote engineering, architecture, and computer science/ information technology as worthy professions and to foster stronger ties between the Association and the Arab American Community. The number and value of the scholarship(s) will be decided every year based on the amount raised by the Education and Career Enhancement Committee for this purpose and will be presented at a function of the Association. 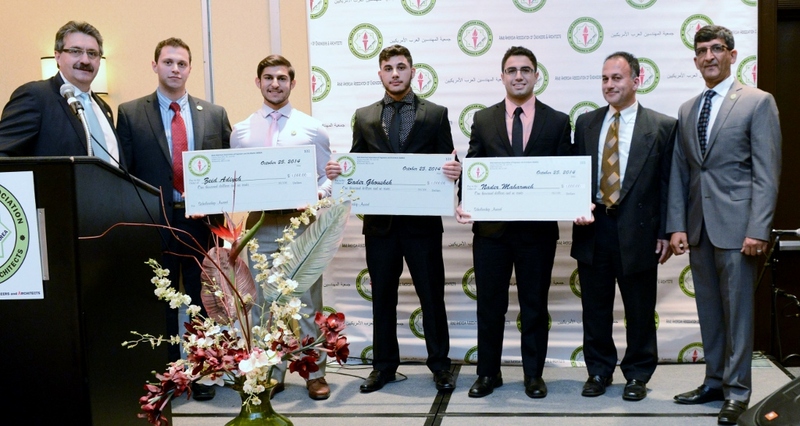 The 2018 AAAEA- Capital Area has up to $8,000 to award to the winners. 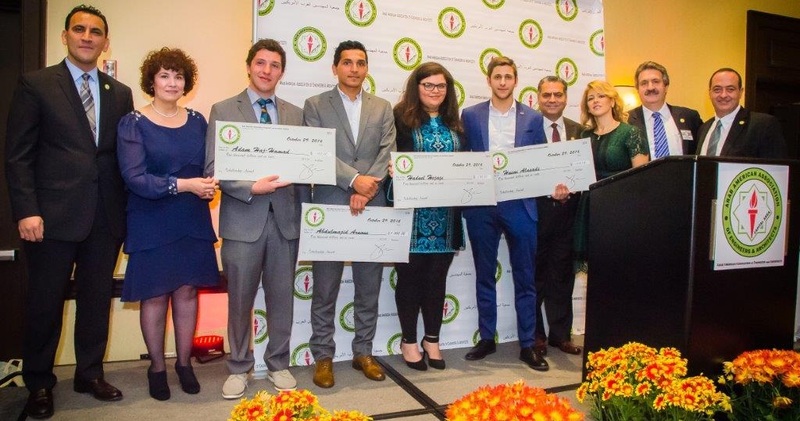 The names of the winner(s) will be announced at the Annual Dinner Gala in October 2018, and the winner(s) will receive a certificate and a check. Must be a current Student Member of AAAEA - Capital Area or a child of a current member of the association. Interested students can join AAAEA before the application deadlines by contacting Jina Al Assadi at jina@itenology.com). Must be a Full-Time undergraduate or graduate student currently studying in the field of engineering, architecture or computer science / information technology at an accredited four year college or university. Applicants must complete the AAAEA Scholarship Award Application and submit all required documents. Essay in engineering, architecture and/or computer science/ information technology topics. The application quality criterion will be an assessment of the applicant's submittal for neatness, organization, spelling and proper English usage. Please do not bind the application materials into a booklet. Incomplete applications will be rejected, and applicants will be notified accordingly. No further submission will be allowed if application is rejected. Applicants must complete the AAAEA scholarship award application which consists of items 1 through 6 listed below and email to AAAEA at scholarship@aaaeadc.com in PDF format no later than September 24, 2018. Applications must be submitted as a single package, and partial submissions will not be allowed. 2. Provide an official college transcript indicating course grades and cumulative grade point average. For college freshmen, provide official transcript of high school indicating a cumulative grade point average, and an acceptance letter into a college of engineering program. 3. Provide a letter of recommendation written by a faculty member or a professional (from the student's field of study). 4. Provide an adequate description of the applicant's extracurricular activities. The description should highlight relevant work experience, publications, participation in AAAEA, student/campus activities, involvement in community organizations or a combination of these. 5. Provide an essay (minimum 1,200 to maximum 1,500 words) addressing the applicant's interest in his/her field of study, the most important issue currently being addressed in the applicant's field, and the responsibility of the Engineers, Architects or Computer Scientists to society and to AAAEA. 6. Community College Students: Describe the courses you are taking and how that will lead you into Engineering. Architecture and/or Information Technology/Computer Science program. If you have already applied to any of these three programs in a college, provide a copy of the admission letter. If the Scholarship Committee deems it necessary, a fifteen minute phone interview may be scheduled with the applicants. Scholarship applications will not be considered unless completely filled out, signed, and accompanied by all appropriate supporting documentation. Application, in pdf format, must be emailed to the AAAEA at scholarship@aaaeadc.com on or before Monday, September 24, 2018.